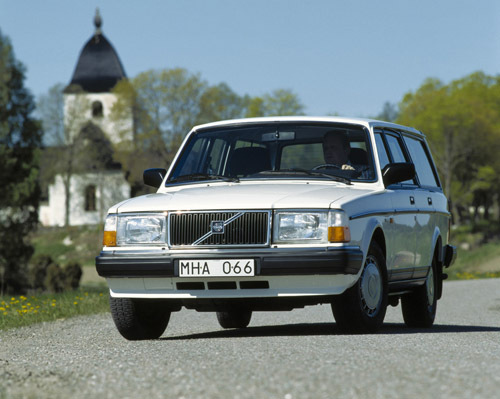 1988 – Volvo 240 Estate at Kulla Kyrkan in Kulla near Enköping in Upplands Län. Kulla Kyrkan is a church in Kulla near Enköping. 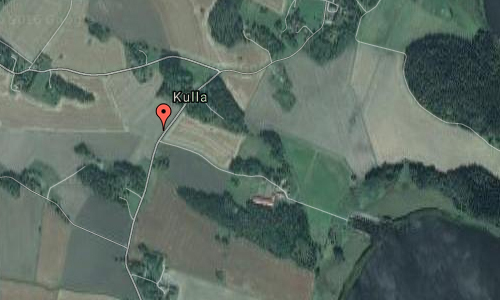 Kulla kyrkan is a church in Kulla parish included in the Lagunda parish, diocese of Uppsala. 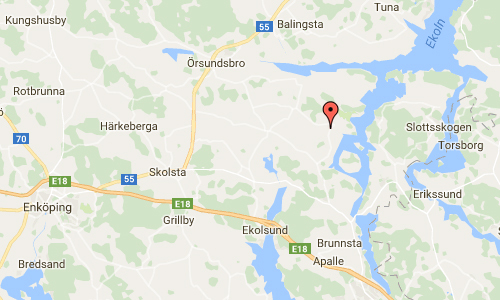 The parish is located in the Mälarviken area. 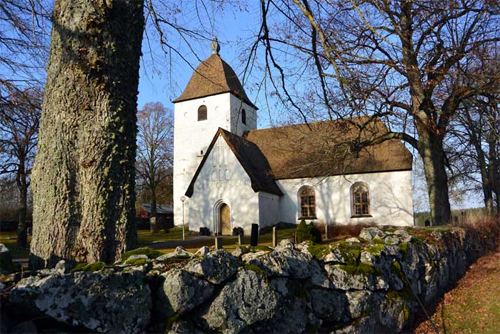 The church is on a hill near the center of the parish and surrounded by flat farmland. The surrounding cemetery has its greatest extent, the north and south of the church. Its present extent did the cemetery in 1883. A wall mentioned at the earliest in 1626 and covered by trees which was removed in 1758. The cemetery has three inputs, where the main entrance is located in the south wall and closed by iron gates between two whitewashed poles. The other two entrances located in the west wall and gate posts of carved granite. Holes have been in the south and west. Southern path door was demolished in 1803 while the western path door was demolished probably first in 1870. 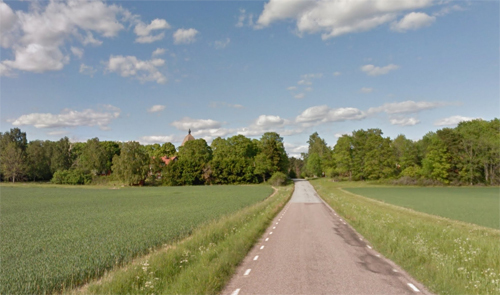 Thanks to Per Pettersson, who found this Volvo Photo Location!